How to get to Ringo? 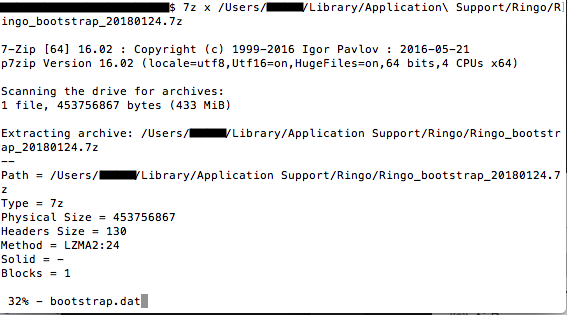 4. add bootstrap.dat 「%appdata%→Ringo」in this file like always. 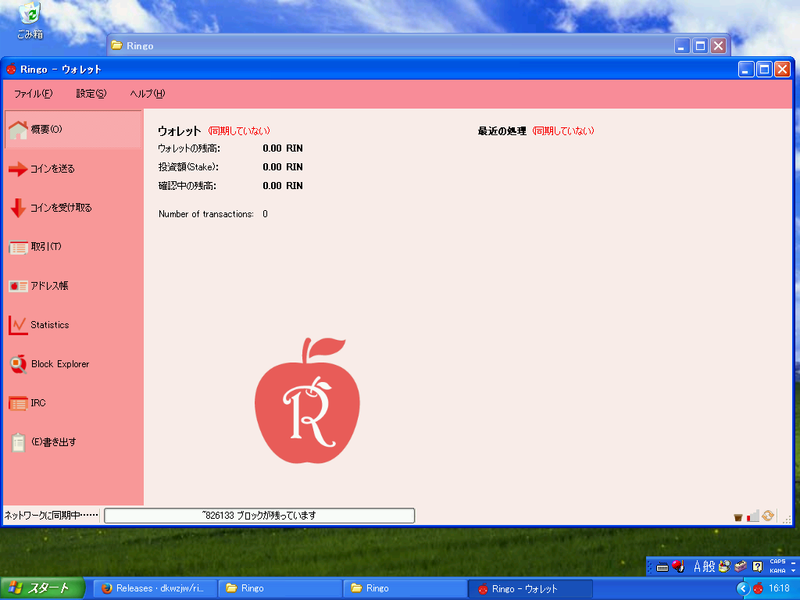 3.once time starting Ringo-qt wallet.display this screen after close wallet. close site is OK after this download. end sentence,「bootstrap.dat」If it writing. You got it!! maybe this display still 2~4days not change.but,please don't touch.This is　Last section!! Ringo only have one faucet. but, sometimes stop site(site server error). So? No exchange,No faucet.What shoud I do? NO PROBLEM I have an Idea. Let's check next. 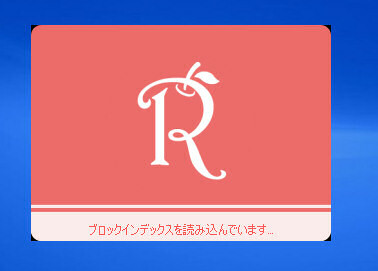 you will get wallet or discord tip Ringo! 2.Posted this wiki(+ringo address! ).I give you Ringo! 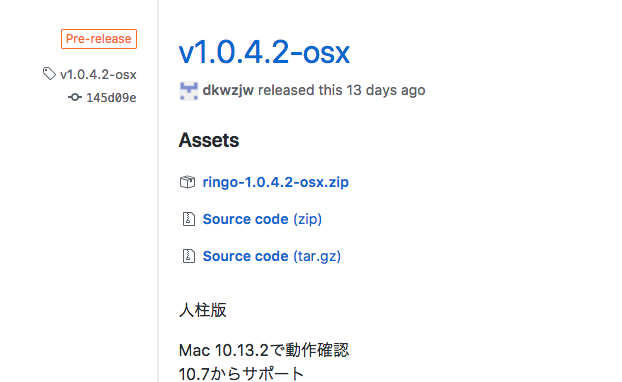 If change computer,broken Ringo-qt wallet, Ringo-qt use can wallet.dat file restore! 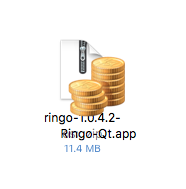 2.Open 「%AppData%￥Ringo￥」and put in wallet.dat and open Ringo-qt wallet.